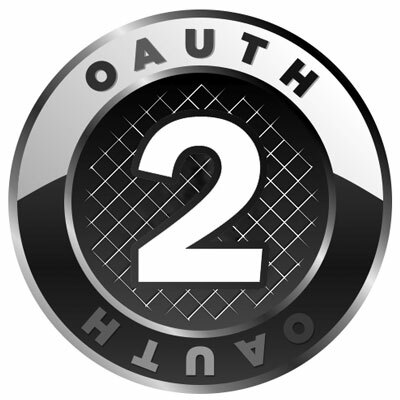 了解幾個 Oauth 的生活案例之後, Oauth 2.0是怎樣實現的呢 ? 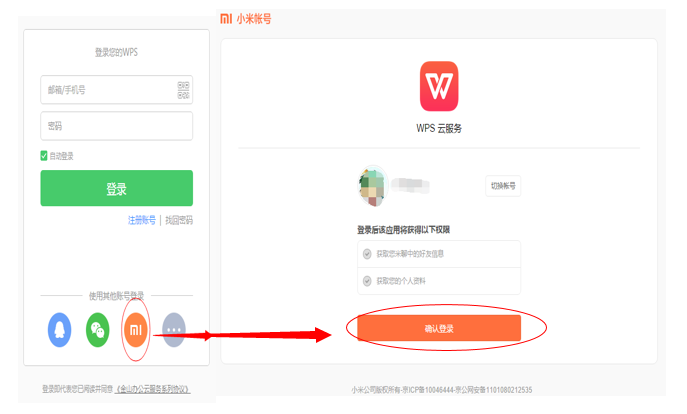 SAML 2.0 也是 SSO 與 oauth 2.0 是什麼關係? SAML 2.0 與 OpenID connect 關係是什麼?